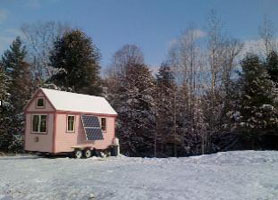 Allow me to introduce you to another tiny house builder: Yes Wee Cabins of Williamstown, Vermont. 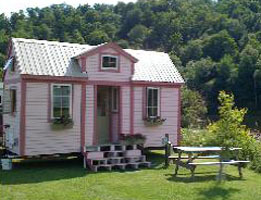 Tim Guiles is the owner of the company and he builds these houses himself. 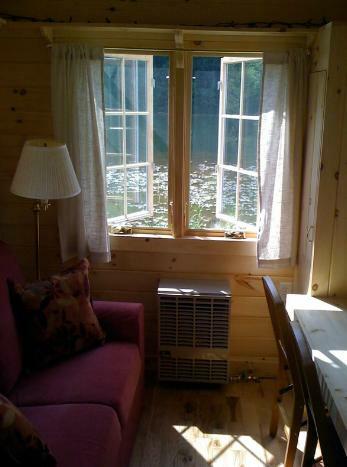 "...I believe that living in a small home can be fun, comfortable, and a great way to promote peace in the world. 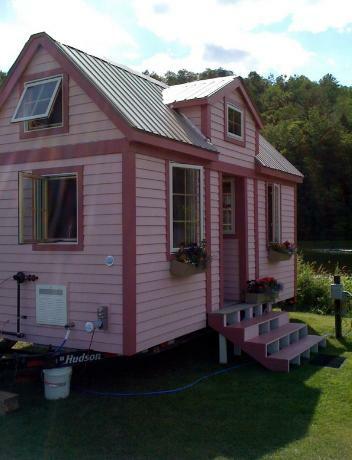 Small homes use less resources to build; they are easy to maintain; and they are very affordable!" 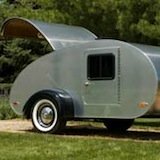 He has been living in really small spaces since the 1980s when he was aboard a sailboat full time for three years. 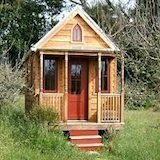 Experience being inside of a tiny house while listening to Guiles talking about his experiences with small spaces. Hope that you enjoy the full tour and conversation. This is a step by step guide book that describes the order in which Tim builds his cabins. 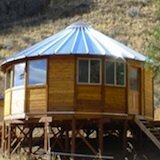 It'll help you avoid some problems and benefit from his experience with building these cabins. To view more pictures of the Yes Wee Cabins just follow the link to Tim's website. It'll open in a new tab or window depending on your browser. If you're interested in any of Tim's products and services use the form below to send him any questions you might have, like shipping estimates. 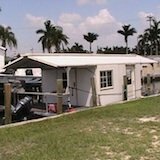 To learn more about Tim's tiny houses on trailers visit his website through this link.